Texas has adopted a mandatory reporting statute. Texas Human Resources Code Section 48.051 imposes a duty to report to the Department of Family and Protective Services on every person, without exception, that has cause to believe that an elderly person is being abused, neglected, or exploited. 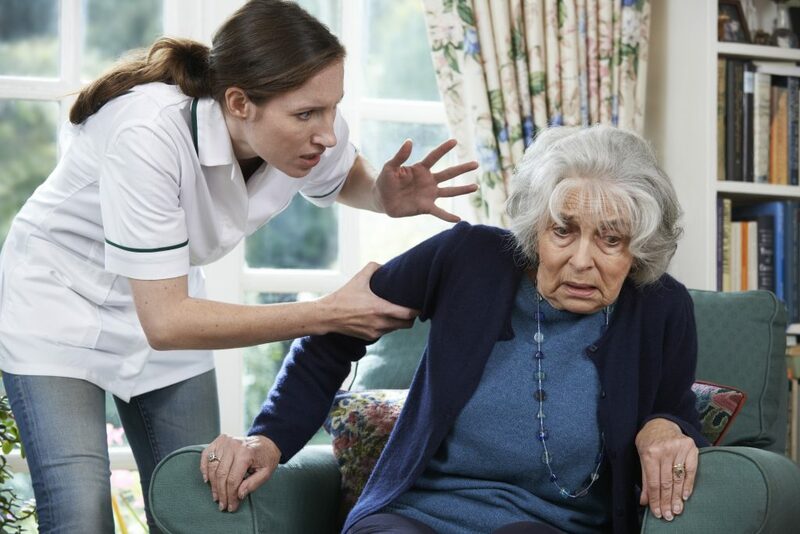 If the person believes that the elderly person has been abused, neglected, or exploited in a facility operated, licensed, certified, or registered by a state agency, the individual shall report the information to the state agency that operates, licenses, certifies, or registers the facility for investigations by the agency. The duty to report applies without exception to persons whose knowledge concerning the abuse, neglect, or exploitation was obtained during the scope of the person’s employment or whose professional communications are generally confidential, including an attorney, clergy, medical practitioner, social worker, member of a board that licenses or certifies a professional, and a mental health professional. The report may be made orally or in writing and must include the following: (1) the name, age, and address of the elderly person, (2) the name and address of the person responsible for the care, (3) the nature and extent of the condition of the elderly person, (4) the basis of the reporter’s knowledge, and (5) any other relevant information. If an individual chooses to give self-identifying information, the caseworker who investigates the report shall contact the person if necessary to obtain additional information. The mandatory reporting statute is important because elders are often unable, reluctant, or fearful of making a report on their own and often need to have others do so on their behalf. Elders often have a fear that the report will be to no avail, may place them in a worse situation, or could lead to unwanted legal proceedings. If an individual does not report elder abuse they are subject to criminal penalties. The penalty for not reporting is a Class A misdemeanor which is punishable by a fine not to exceed $4,000, confinement in jail for a term not to exceed 1 year, or both a fine and confinement. (Texas Penal Code §12.21; Texas Human Resources Code §48.052). Additionally, if an individual knowingly or intentionally reports information that they know is false, they are subject to a Class A misdemeanor (Texas Human Resources Code §48.053). Additionally, an individual that reports under the mandatory reporting statute is provided with immunity from civil and criminal liability for persons who report elder abuse unless the report is made in bad faith (Texas Human Resources Code §48.054). Report Abuse to Adult Protective Services. Adult Protective Services (APS) has a duty to investigate all reports of abuse. APS caseworkers investigate the reported abuse, neglect, or financial exploitation to determine if the alleged victim has a substantial impairment, if the reported situation exists, and to what extent it adversely affects the alleged victim. Reports of abuse, neglect, or financial exploitation sometimes do not contain sufficient information for APS to determine an adult’s level of impairment from a disability; therefore, APS assesses the alleged victim’s level of impairment to determine whether he or she meets APS eligibility requirements. The caseworker must initiate an investigation of all reports within 24 hours of receipt of the report by APS. The caseworker is authorized to interview the elderly or disabled person, and if appropriate, individuals who are thought to have knowledge of the situation. If the elderly or disabled person refuses to be interviewed or cannot be interviewed because of a physical or mental impairment, the APS shall continue the investigation by interviewing other persons thought to have knowledge relevant to the investigation.